“Between” is a work by Vidar Martens. 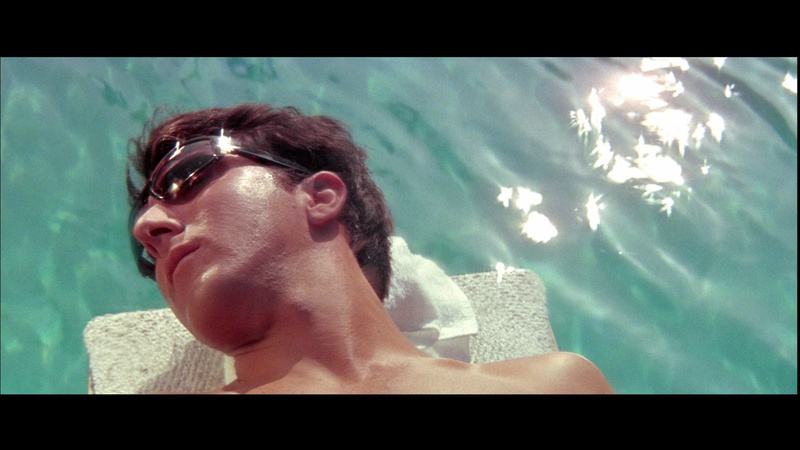 It`s an audio piece made out of the soundtrack from the 1967 movie “The Graduate”. This entry was posted in #34 and tagged Radio Nova. Bookmark the permalink.